Do You Prefer It Cold or Hot? 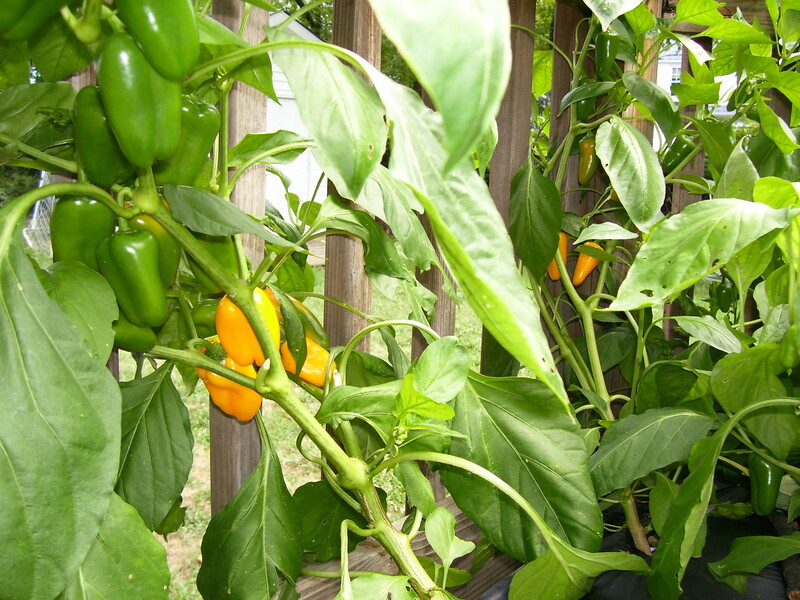 One of my first lessons in growing veggies is to learn the plant’s preference for temperature. To keep it simple, there are cool season and warm season crops. Getting to know what the plant prefers determines when to buy/plant, what to buy/plant, where to buy/plant, and when to harvest/eat! In the mid-Atlantic area, typical cool season plants are anything in the cabbage family (cabbage, broccoli, collard, Brussels sprout), lettuce, pea, kale, chervil, dill, cilantro, leek, scallions, radish, spinach, arugula, beet, pak choi or bok choy, carrot, mustard, parsnip, turnip, and Swiss chard. Some can carry on during the summer such as spring onions and Swiss chard; others “bolt” as soon as it warms up in May/June. For example, cilantro will “bolt,” that is, flower and go to seed, as it warms which is good if you want the seed but bad if you want to harvest the leaves. When the plant bolts and goes into flower/seed production stage, the leaves tend to taste bitter. Most people associate the warm season edibles with summer itself, fresh tomato and basil, eggplant, pepper, corn, summer/winter squash, zucchini, melon, watermelon, cucumber, okra, and pumpkins. Visit garden nurseries and ask knowledgeable staff. Most catalogs put their plant/seed offerings in alphabetical order but really it would be useful if you read them in order of the calendar year. My 2014 Botanical Interests catalog has “warm season” or “cool season” to the right of each plant type, making it very easy to identify. I have often thought that it would be better to cut out the pages of the plants I was interested in and re organize them to place them in order of season, not alphabetical, as a way of determining which to should start first. Then I discovered that the Botanical Interests web site allows you to sort the veggies by warm or cool season – very smart of them! This entry was posted in Uncategorized and tagged books, cool, pegplant, warm. Bookmark the permalink.